One month later, he had finished the monumental G major Quartet, com-posed over a period of only eleven days. For anyone familiar with the scope and complexity of this work, the timeline is almost inconceivable. A look at the autograph manuscript, inscribed, “20. Juny 1826” on the first page and, “30. Juny 1826” on the last, is equally mind-blowing. Corrections and reworked passages are sparse, and Schubert writes for many pages at a time with no revisions whatsoever. Perhaps the enforced idleness of May served as a time of creative fortification and physical rejuvenation, allowing the Quartet to be composed almost as swiftly as it could be penned. 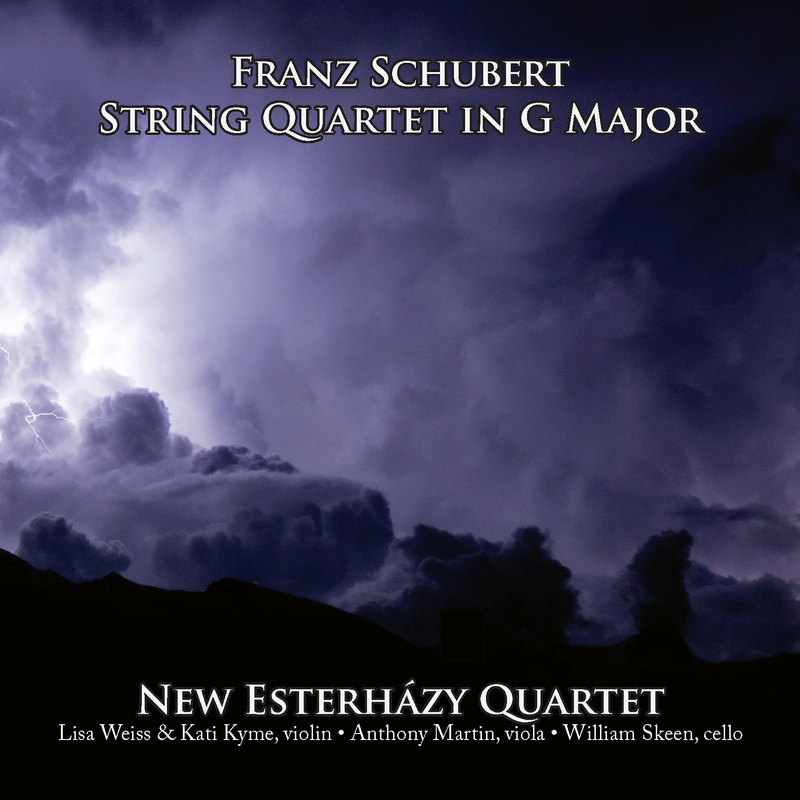 Producer’s note: Since I first heard Schubert's G Major Quartet performed on period instruments it’s been something of a Holy Grail for me. I immediately recognized that what in modern performance is a bright and cheerful explosion of color and sound was absolutely contrary to what the composer provided in the first movement’s shimmering, fluttering tremolo texture: indeed, Schubert was instead opening a doorway into a world of deepest reflection and introspection. This piece opened a door for me, too, into a world of music interpretation based on the sound itself. Returning to the sounds that might have been in the ears of the composers and performers of the early 19th century provides a completely new perspective on the meaning of their works. 96kHz PCM remastered for high resolution enjoyment using our propriety SEA process.